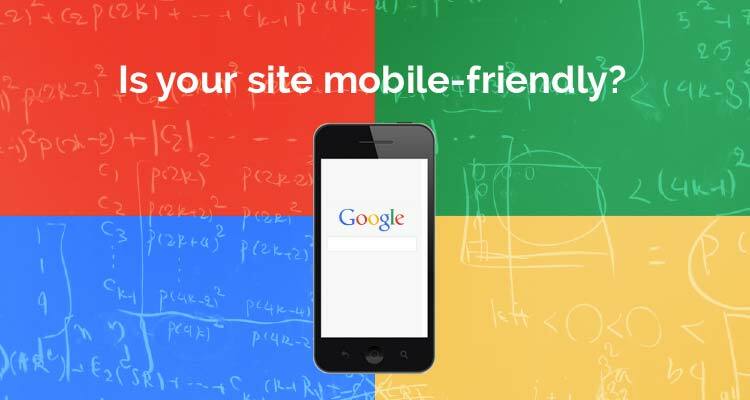 Google's New Algorithm| Datasouth UK Ltd.
Last February, Google announced that they will be using mobile-responsiveness as a key ranking signal for search results. This will be pushed live on April 21, 2015—a pivotal moment for Google and all Internet users, which means basically all of us. Why this change? Because almost everyone is using mobile devices to access the Internet, Google wants to give every end user the utmost experience in terms of getting relevant and high-quality search results that are mobile-friendly. This will affect literally the whole world, in all languages, and hence will also have a significant effect on our search results. To add a little more spice, app indexing is now also a big thing. Google uses information from indexed apps as another ranking factor for signed-in users. Search results display then more content from indexed apps versus non-indexed apps.